This appliances were purchased directly from manufatural comapny USA. 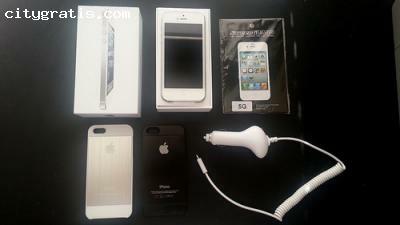 Sealed in box with complete accessories, 1 year warranty from Apple. Please contact us for more products that are not listed above.